Any responsible business owner knows the importance of maintaining proper security in the workplace. Theft and vandalism are an ever-present threat for all businesses, as well as the possible risks of fire, water damage, and other naturally occurring threats. No matter what your business needs are, if something is happening at your property, you want to know about it as soon as possible and you want to make sure the proper authorities are notified quickly. That’s where we come in! 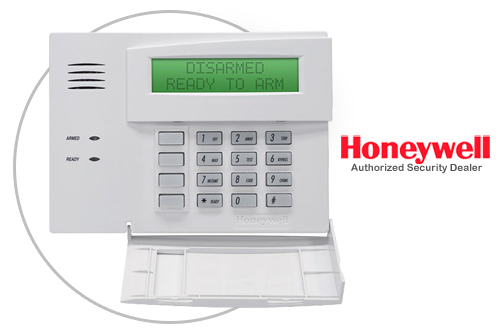 At Securetec Security Systems, we are proud to offer a wide variety of both residential and commercial security system solutions. When you work with us, you get 24/7 security and customer support that you can trust. Whether you have a business that you’re looking to protect from burglary and vandalism, or if you just want to give your family peace of mind in your home, we can help. Why compromise your security by settling for a second-rate solution when you can have the absolute best services available at your disposal? Call us today to see how we can improve the effectiveness of your security system today!